Piquet Report 04-11 December, 2012 A. Cardini INFN Cagliari. 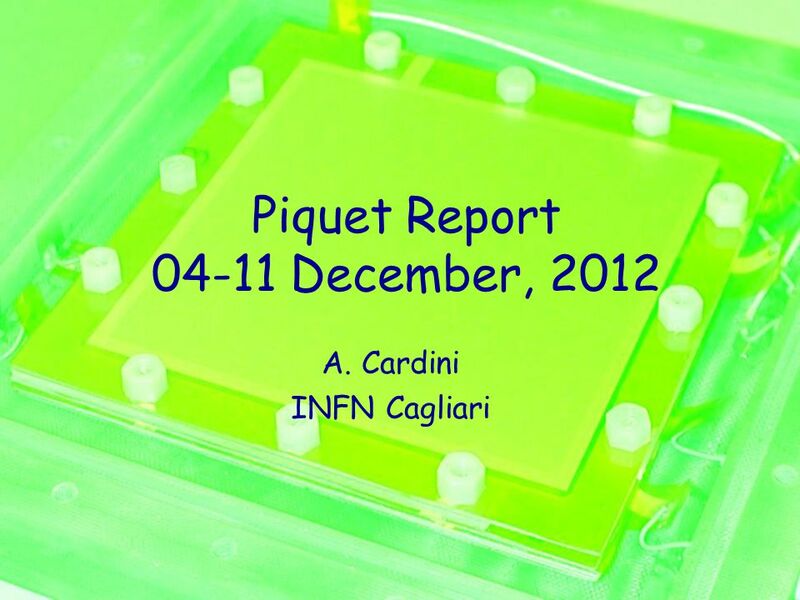 Download ppt "Piquet Report 04-11 December, 2012 A. Cardini INFN Cagliari." 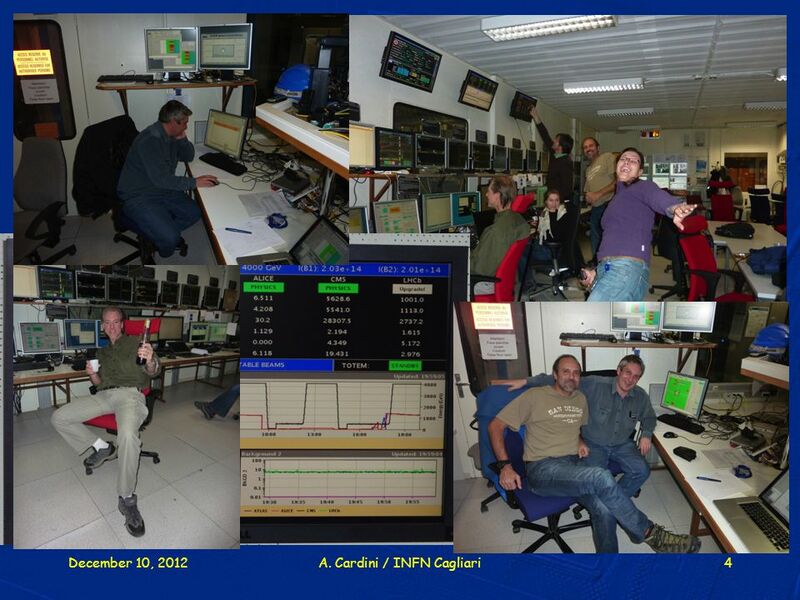 1 Brevi Notizie dal Commissioning di CMS… November Global Run (GREN): will last 2 weeks: 26 Nov-7 December (Dec Cosmic Run cancelled, Tracker will probably. 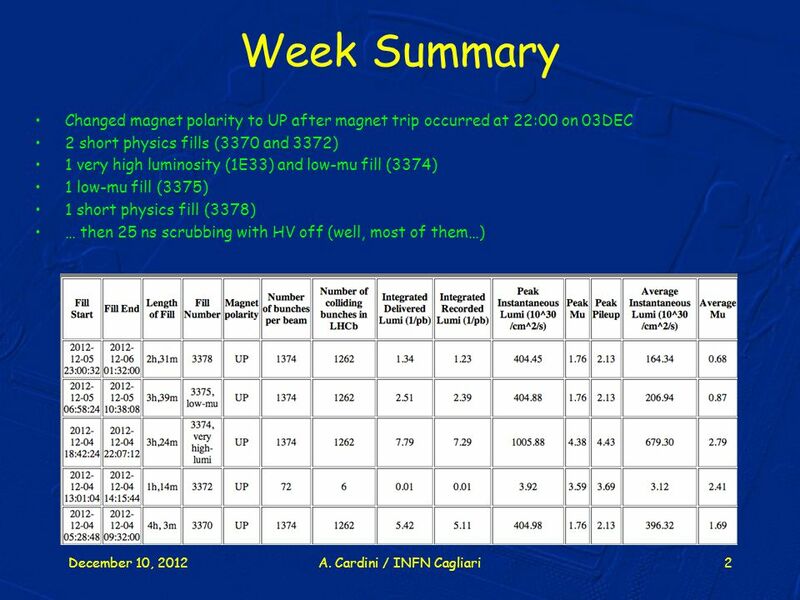 F.Pastore II Workshop sulla fisica di ATLAS e CMS Oct Trigger di primo livello per gli esperimenti ATLAS & CMS ad LHC F.Pastore INFN Sezione. CMS RESISTIVE PLATE CHAMBERS Lecce, 25 September 2003 Content Barrel single/double gap production and QC Barrel chamber production and QC Barrel production. 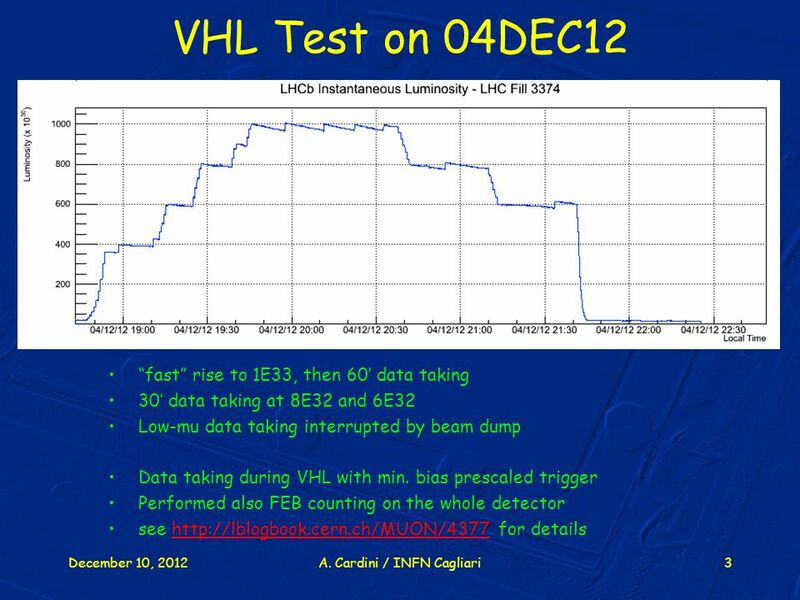 X5/GIF Test Beam: High Rate Analysis Manuela Cirilli. Polarized 3 He Target for A1n-A J. P. Chen, June 11, 2013, Hall A Meeting Overview Design Progress Progress in target lab Progress from users. 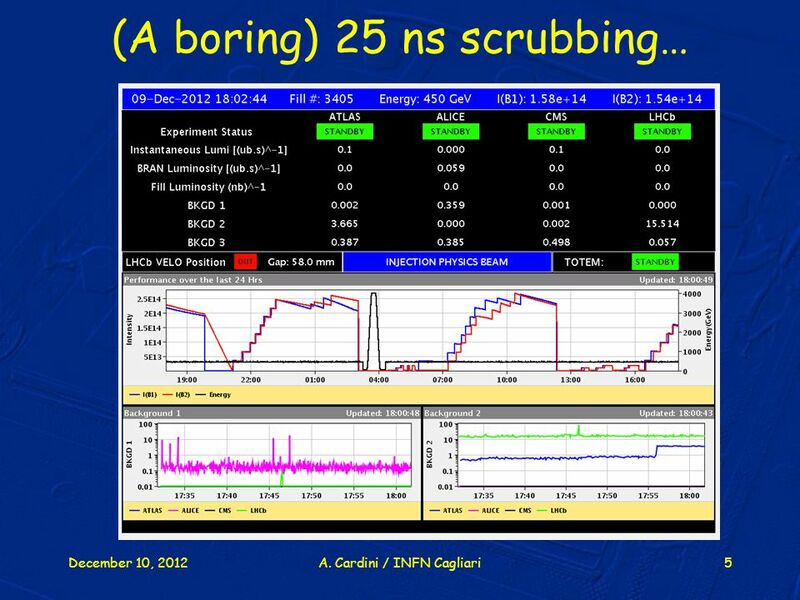 Neutron Lifetime Review: Status and future J. David Bowman Oak Ridge National Laboratory The 4th International Workshop on the CKM Unitarity Triangle December. Timetables. How long does a journey take? If you wish to find out how long a journey lasts, you need to know the start time and the end time of the journey. Diamond Sensor Diamond Sensor for Particle Detection Maria Hempel Beam Impact Meeting Geneva, 29.8.2014.